Jazz is a culmination of American culture and musical styles. Since the early 1900s, jazz has made itself the quintessential American music. From its origins in New Orleans and through its many permutations, jazz remains a trademark of American culture. Recordings of jazz began to emerge in 1917, but it most likely existed in some form before then. Jazz stemmed from blues and ragtime, two styles some consider to be the first forms of jazz. The black Creole subculture of New Orleans became the epicenter for jazz. These people were Spanish and French-speaking individuals who rose to a high cultural status in the 19th century. Opposite the Creole culture were uneducated and poor African Americans, and a segregation law brought these two cultures together, mixing the Parisian-educated Creole musicians and blues and gospel-singing African Americans. Since its birth, jazz has evolved into an art form and is the subject of studies at universities worldwide. Ragtime is perhaps the first style of jazz music, and it features syncopation, or a rhythm that places emphasis on a beat that is typically not emphasized. Classic jazz is the style that stemmed from the merging of Creole and black culture in New Orleans, and its characteristic is the inclusion of big-band instruments, including saxophone, clarinet, trumpet, trombone and tuba. In 1925, “hot jazz” emerged with Louis Armstrong and his impressive improvised solos. The use of improvisation continued with Chicago-style jazz. By the 1930s, there was a surge of the swing style, which included big band instruments and dancing. Also during this time, the Kansas City style emerged as small ensemble swing and soul. Gypsy jazz, invented by Django Reinhardt, combined American swing and French dance music. Bebop, developed in the 1940s, focused on improvisation not only from the melodic line, but also from the harmony. “Cool” jazz emerged in the 1940s as a combination of bebop and classic jazz. Modern jazz is more free-flowing and improvisational. Jazz had its inception in New Orleans, but it is now a nationwide and even worldwide spread. Many styles of jazz take their names from the city where it was developed, such as Kansas City jazz and Chicago jazz. Cool jazz was nicknamed “West Coast Jazz” when it began, as it was formed in the Los Angeles area. The mixing of Creole and African American cultures and musical styles brought a combination of African and European rhythms. Jazz rhythms employ the swing beat, which has become characteristic of the genre. Jazz also borrowed “blues notes” from the blues’ additions to the pentatonic scale. 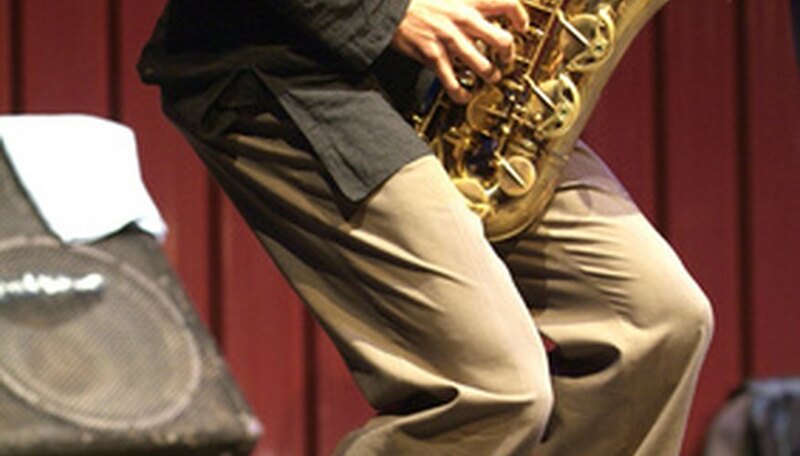 The “call and response” technique also became a staple of jazz. Most important, the philosophy of jazz was clear–establishing the need for democracy and creative self-expression. The significance of jazz can be noticed by its varying styles, innovations and complexity. Jazz can have a intricate rhythm and harmonic scheme, features that are studied at universities worldwide. While borrowing some creations from other styles, such as blues and European folk music, jazz also made the music its own. The fact that jazz is still undergoing changes today shows that is it ultimately timeless and a classic American tradition.